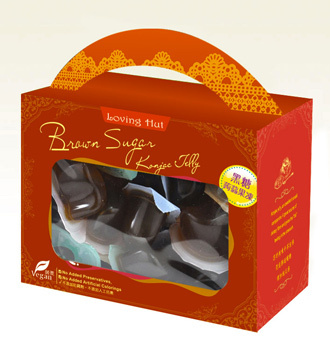 This product is made by using top grade konjac blended with brown molasses and other ingredients. 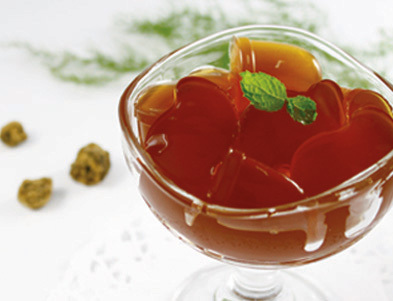 It is delicious and fragrant. Taste even better after refrigeration. consumed by young children or older people. Cutting into small pieces is recommended to prevent choking.